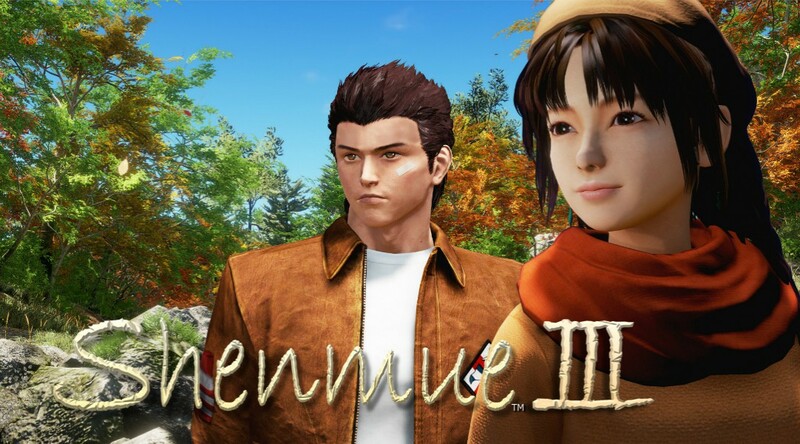 Shenmue III has been in development for quite enough time by Neilo and Ys Net. 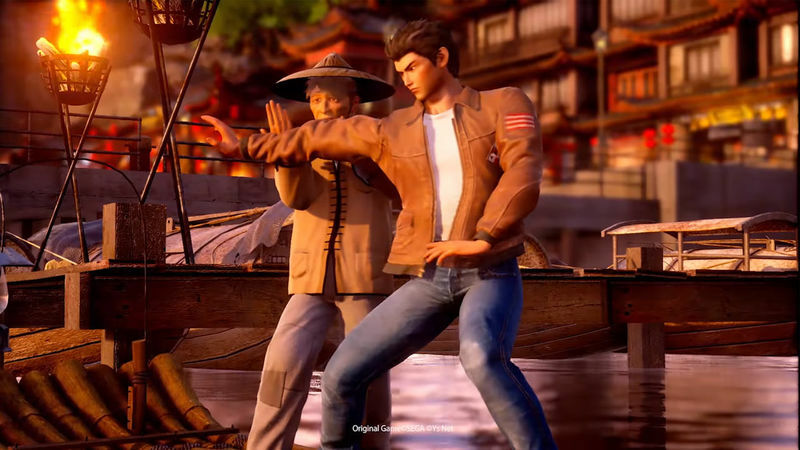 Fortunately, the fans of Ryo Hazuki soon will be able to play this game with a better experience. 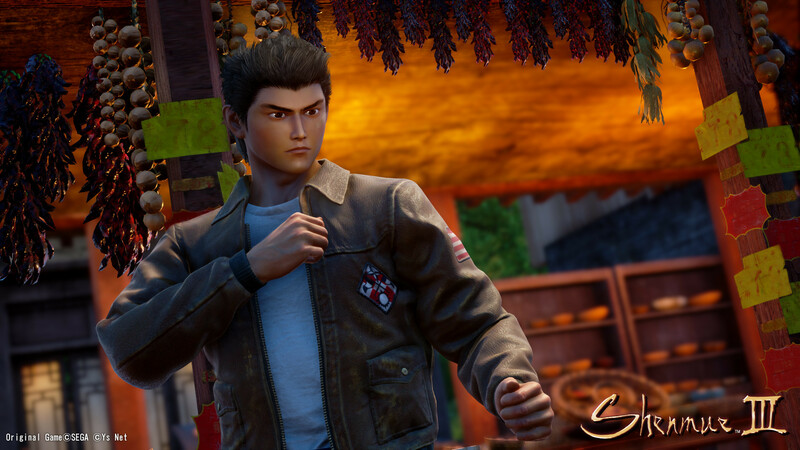 The upcoming Shenmue III claimed to feature a longer play time for the fans. 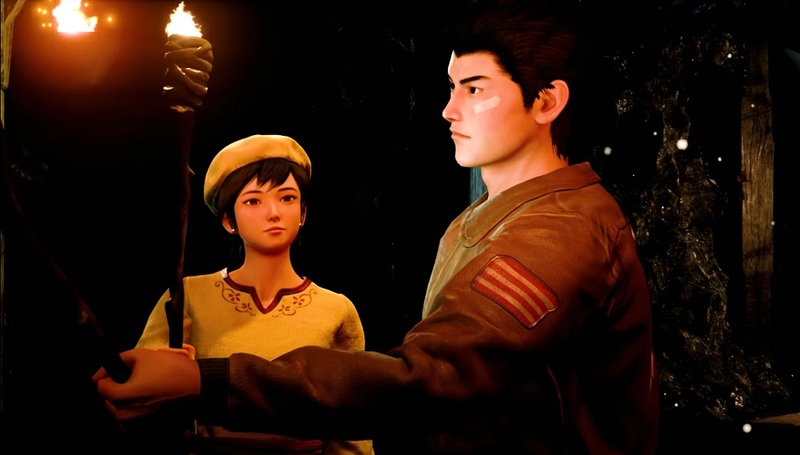 In Shenmue III, the story rolls about a teenage martial artist named Ryo Hazuki on his journey from Yokosuka, Japan, to the mountains of Guilin, China, in search of his father’s killer, Lan Di. There he met Ling Shenhua, a mysterious girl who previously appeared in his dreams. After learning the legend of her village, which foretells a united path between them, Ryo and Shenhua start a new journey which reveals their shared destiny. Yu Suzuki, the director and creator of Shenmue III stated in a recent interview from the G-Fusion Tour in China, that the upcoming game will be much bigger than its predecessors, and it will take multiple weeks to complete, disputed to the single week needed to complete in the previous games. Not only that, but Shenmue III will also bring back some popular minigames like Lucky Hit, Excite QTE, toy capsules, and forklift truck racing. Addition with some side missions which will be part of the game as expected, although they will now be integrated into the main sequential rather than being completely separate. Yu describes the new combat as “very varied, richer, and more playable”. Takeuchi-san elaborates that the goal is to create a combat system that welcomes players of different skill levels, and that a lot of consideration of design and balance went into making combat feel fun for all players. He finishes saying a lot of effort went into the combat. Yu’s ambitions are to show a lifelike representation of Chinese martial arts. Some mini-games from the original won’t return, but there are new ones included that they feel are more interesting. Old mini-games confirmed to return are Lucky Hit, Excite QTE, capsule toys, and yes, forklifts.